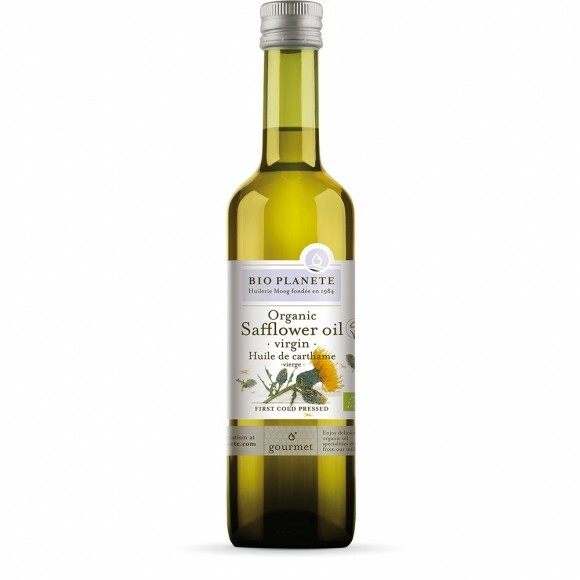 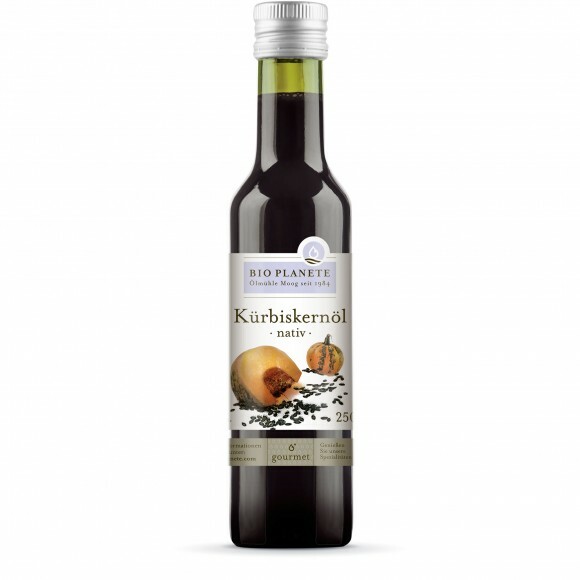 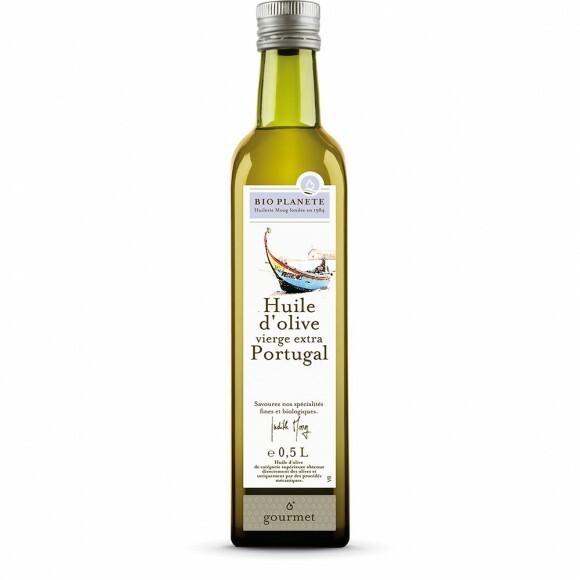 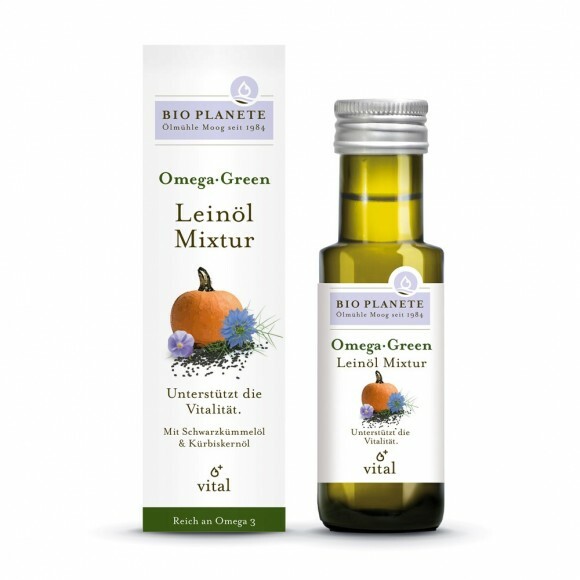 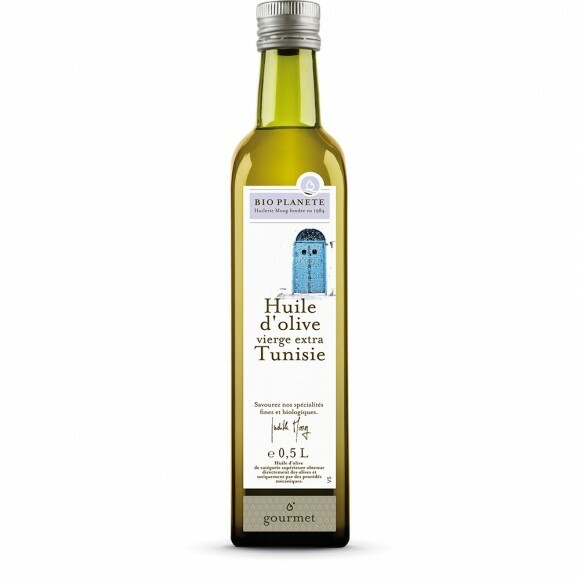 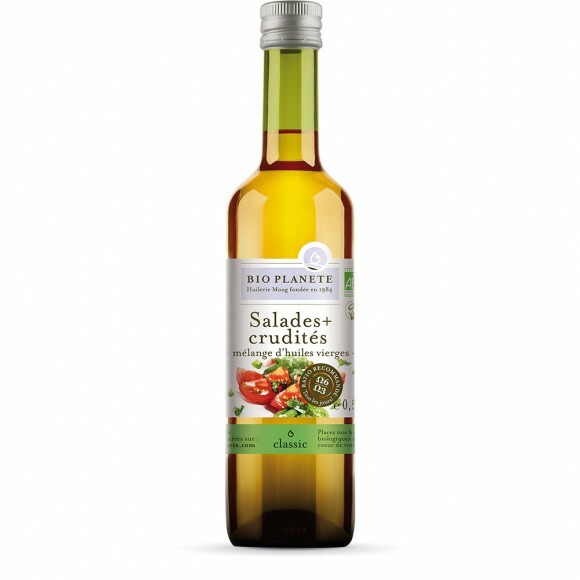 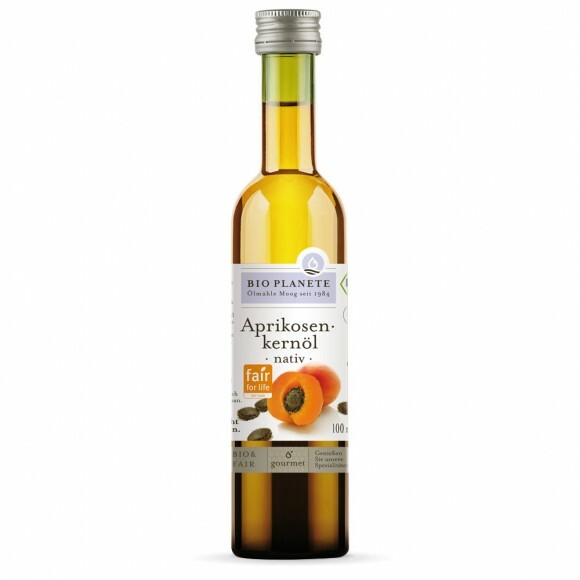 Since 1984, we have been producing high-grade culinary oils from organic farming. 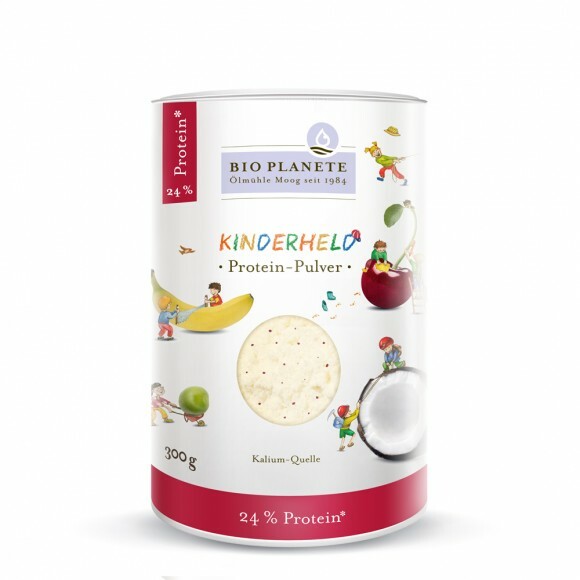 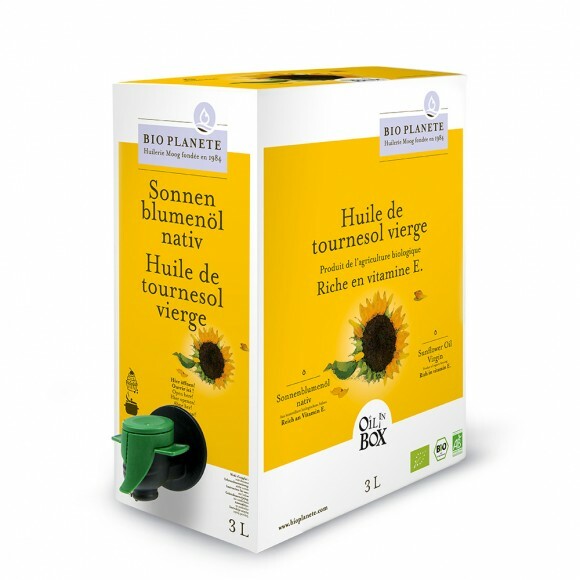 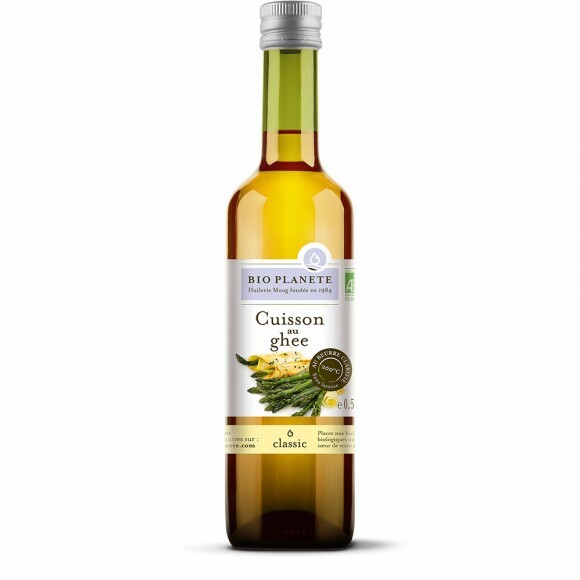 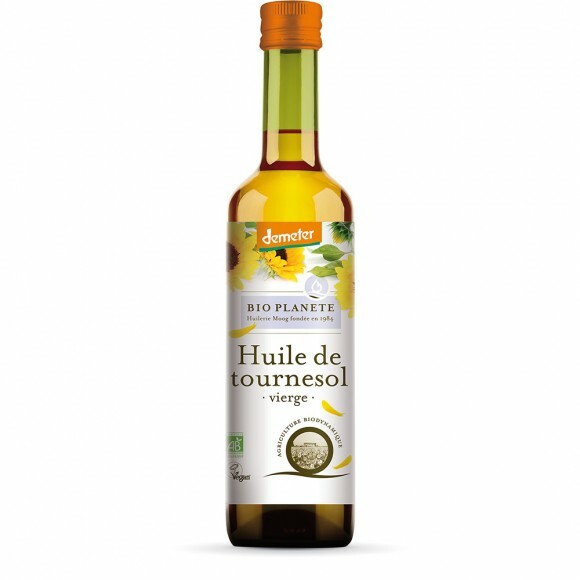 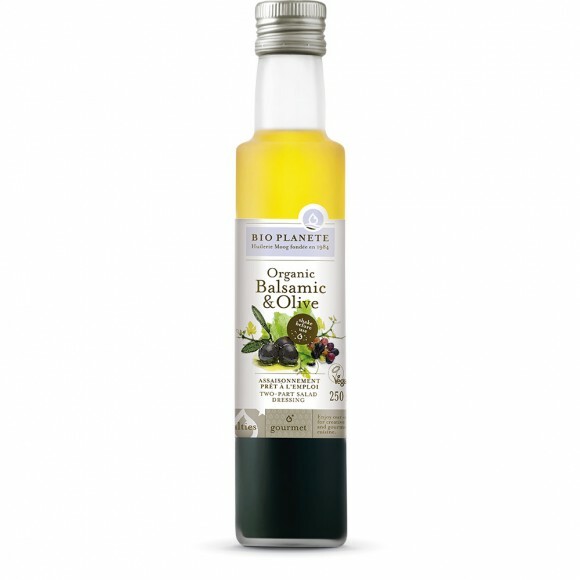 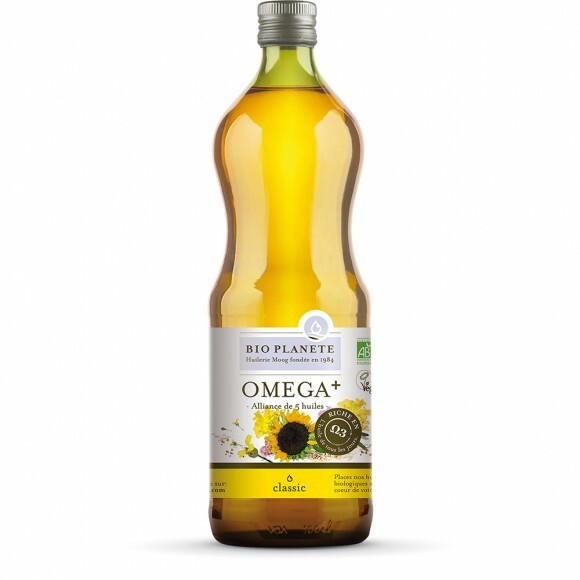 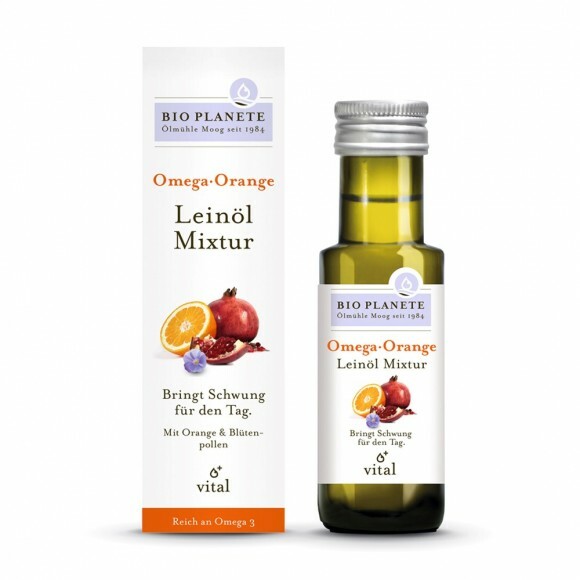 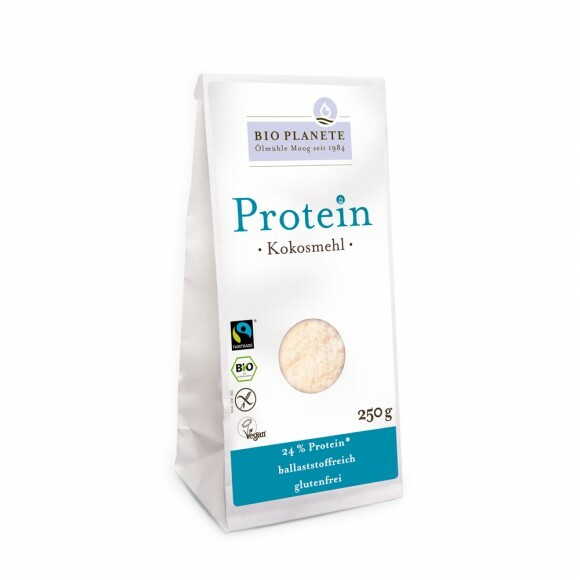 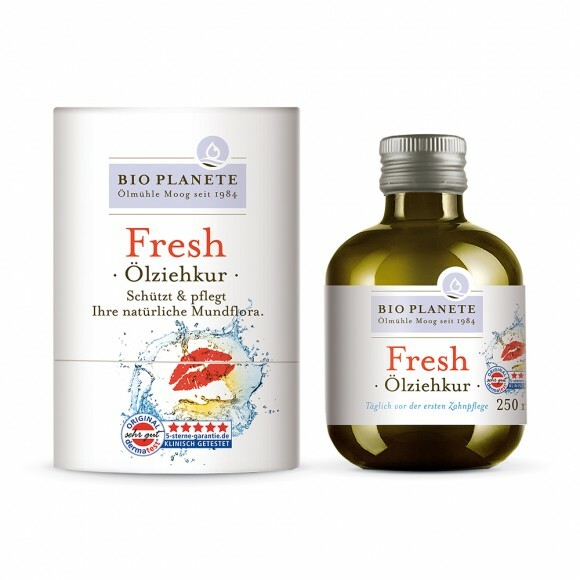 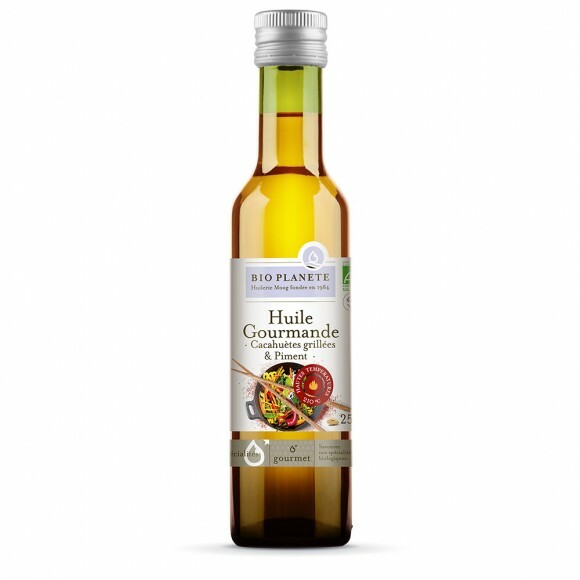 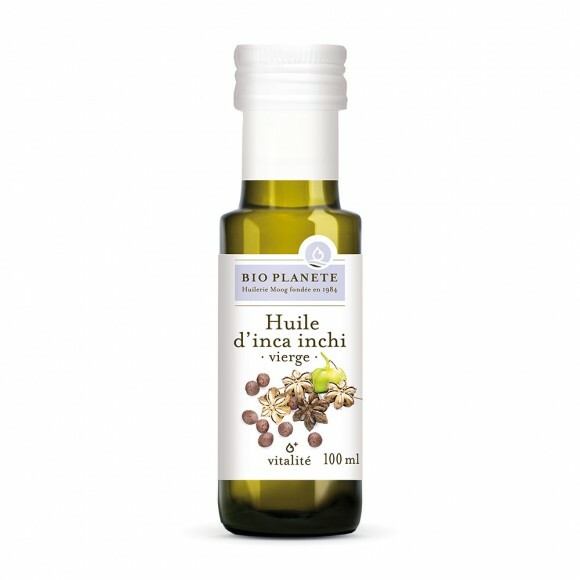 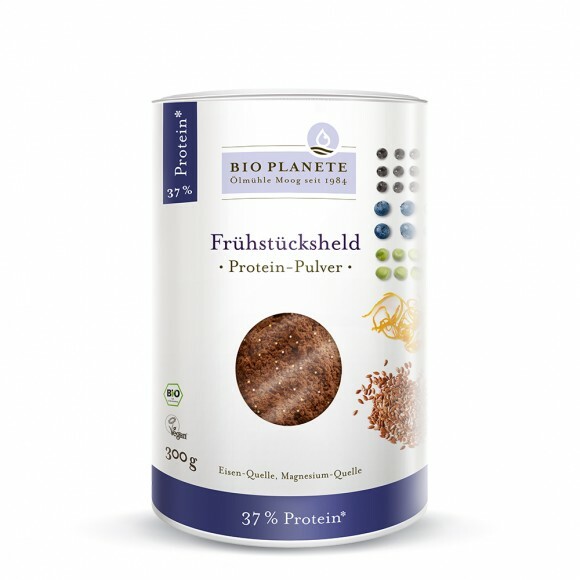 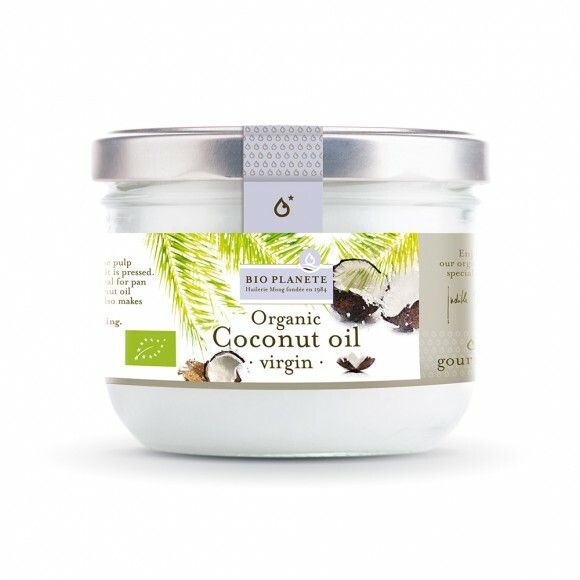 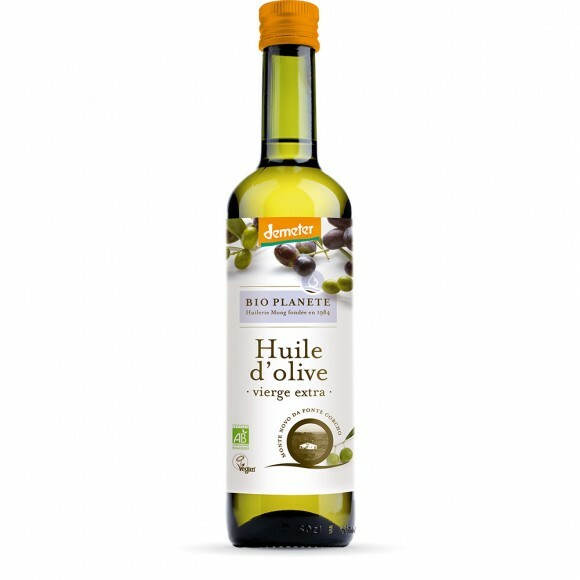 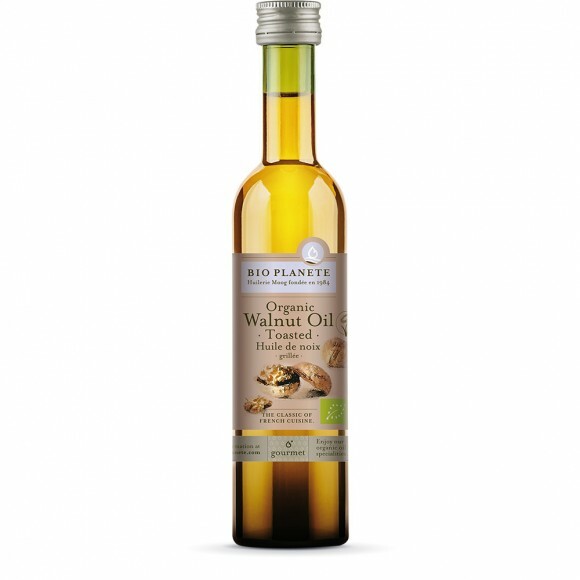 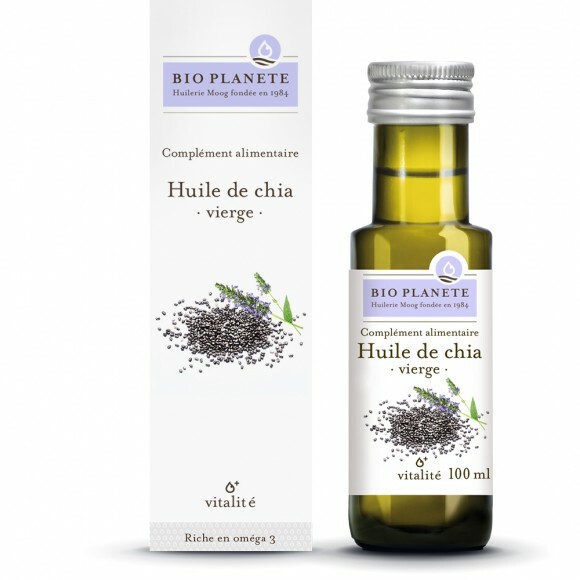 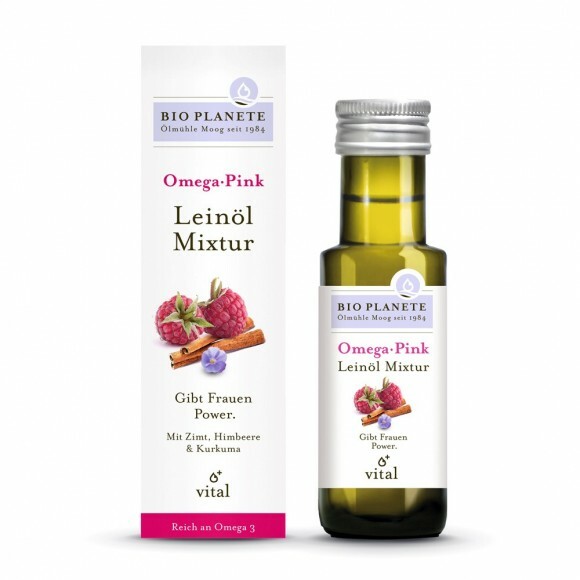 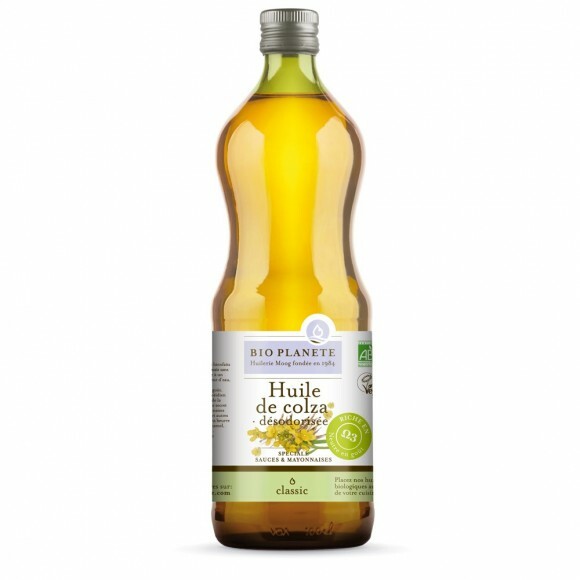 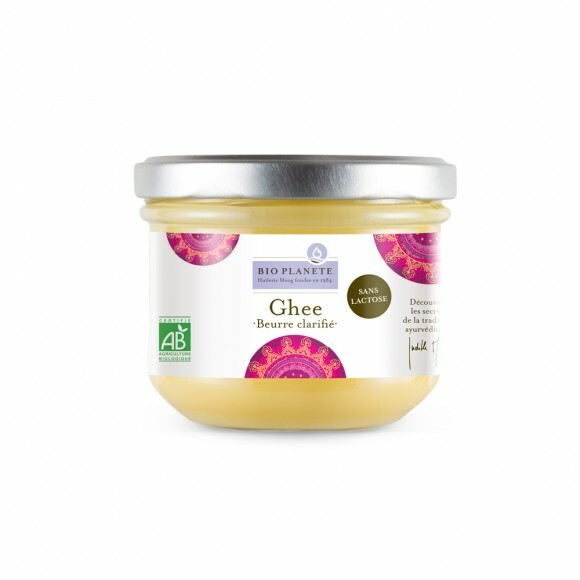 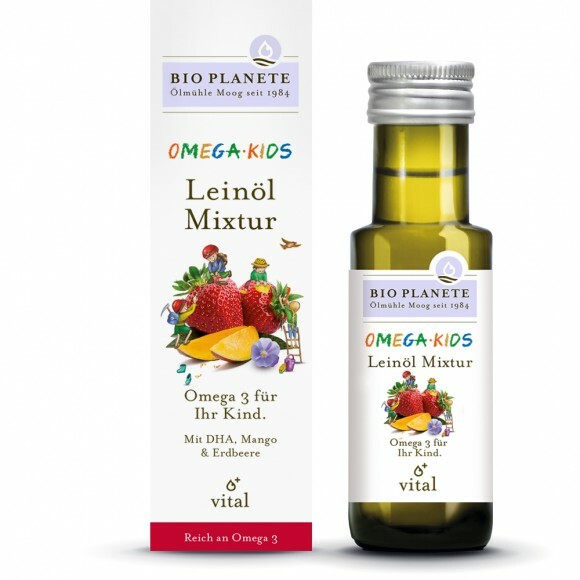 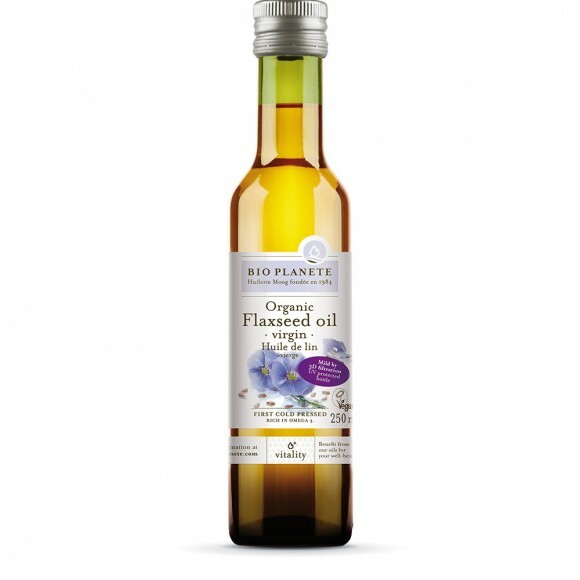 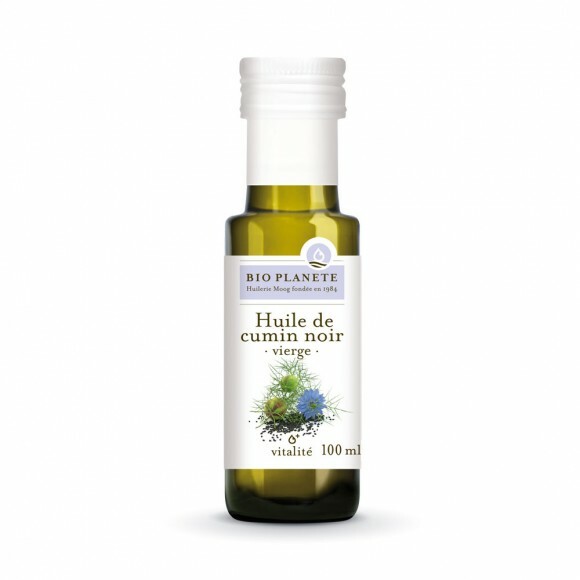 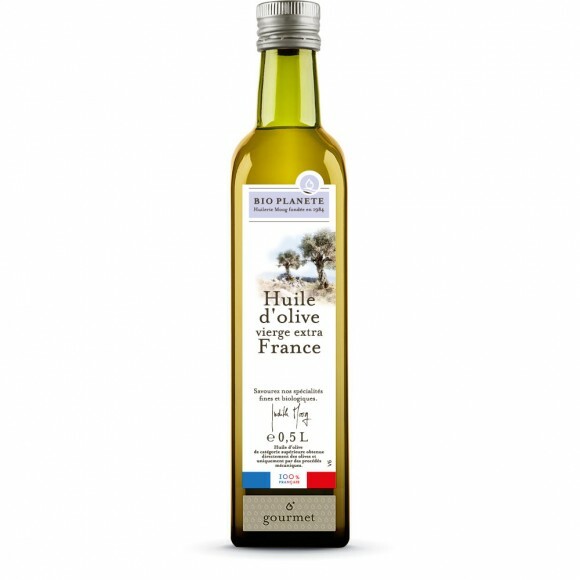 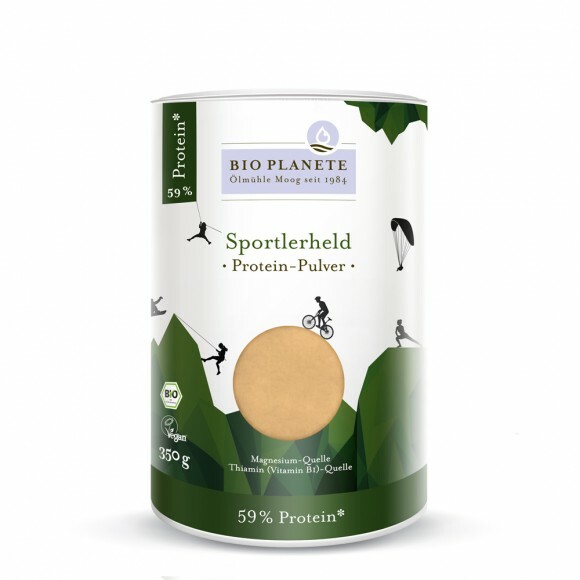 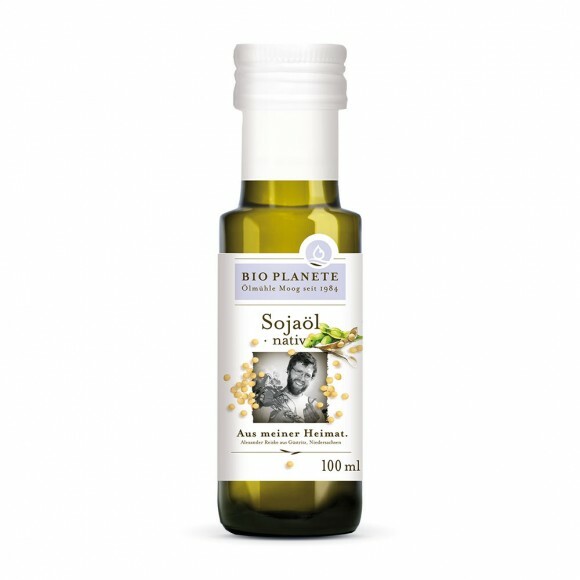 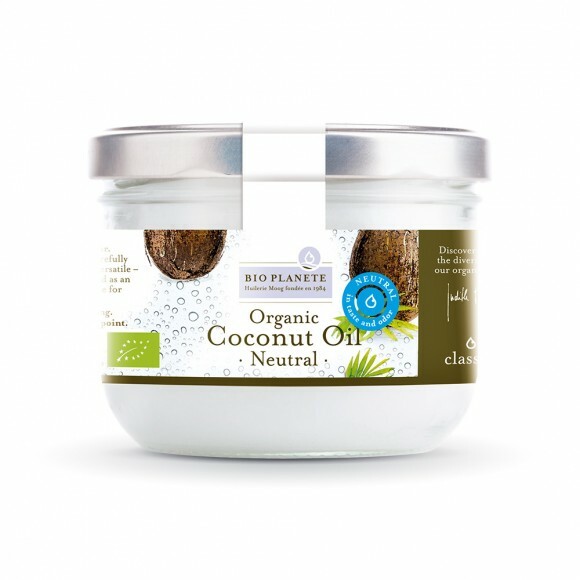 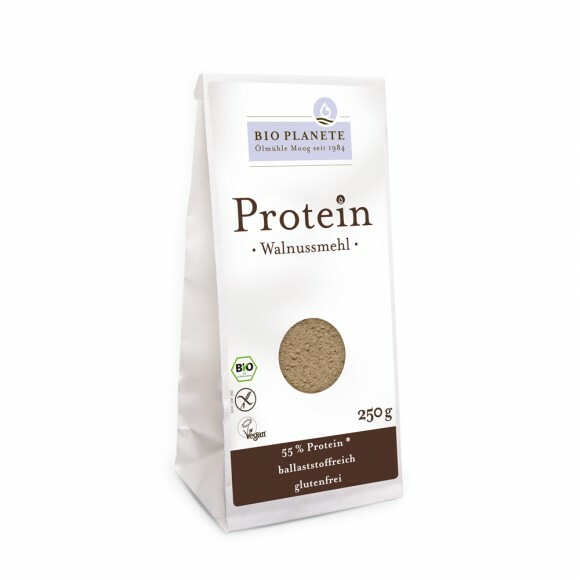 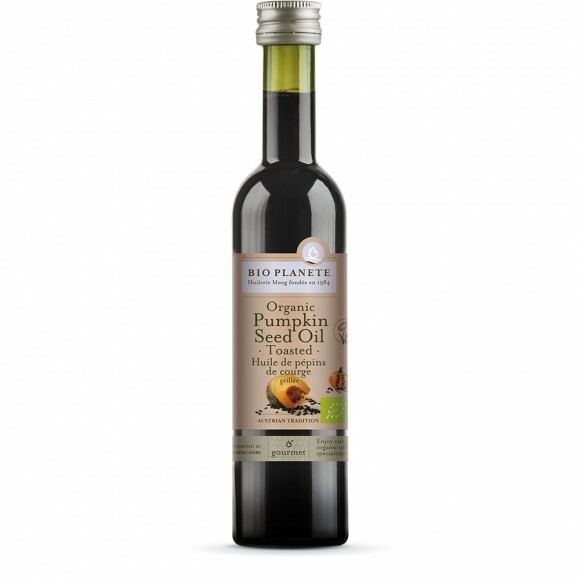 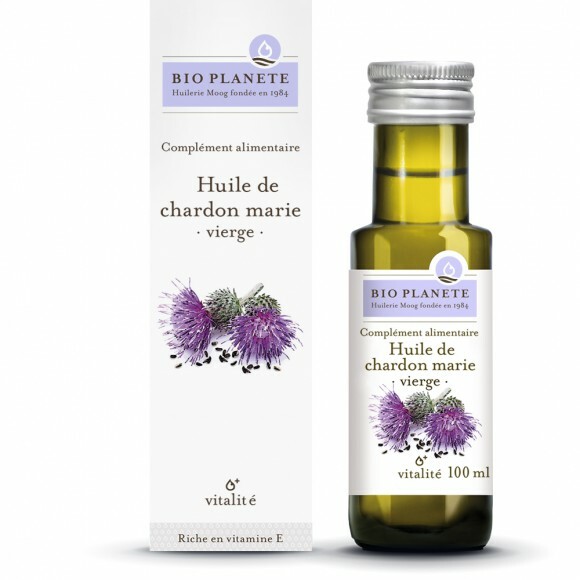 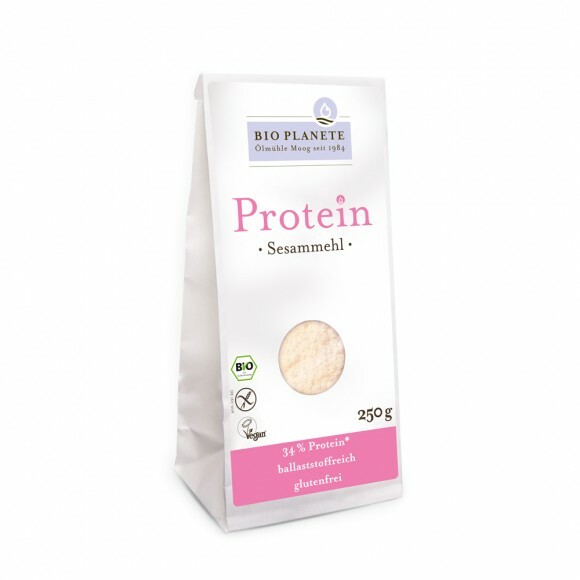 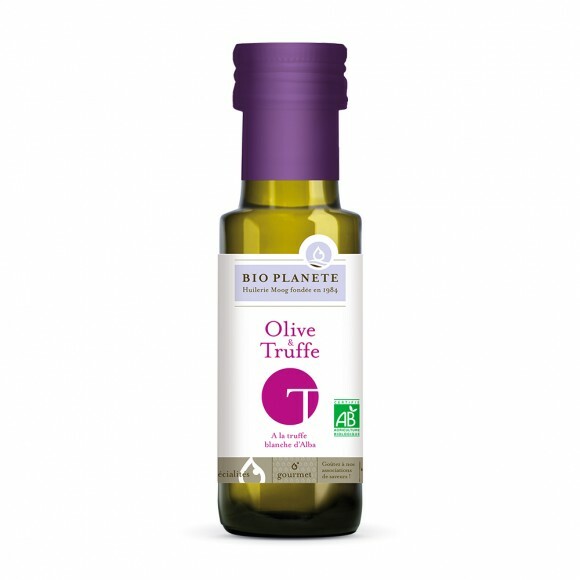 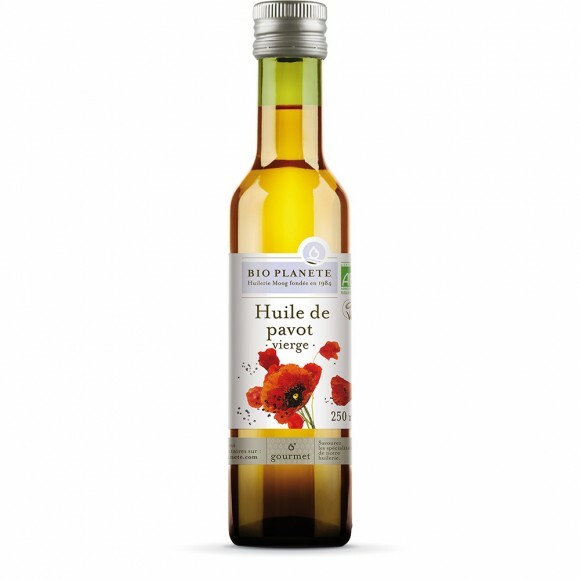 Meanwhile, BIO PLANÈTE’s product range comprises more than 70 oils for everyday cooking, gourmet cuisine, and a health-conscious diet. 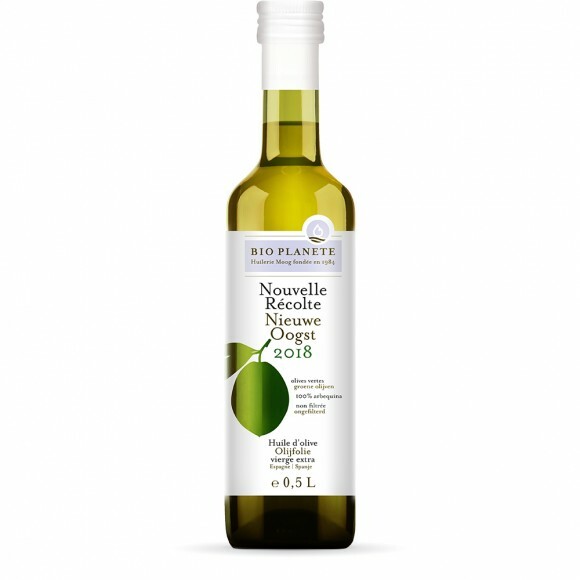 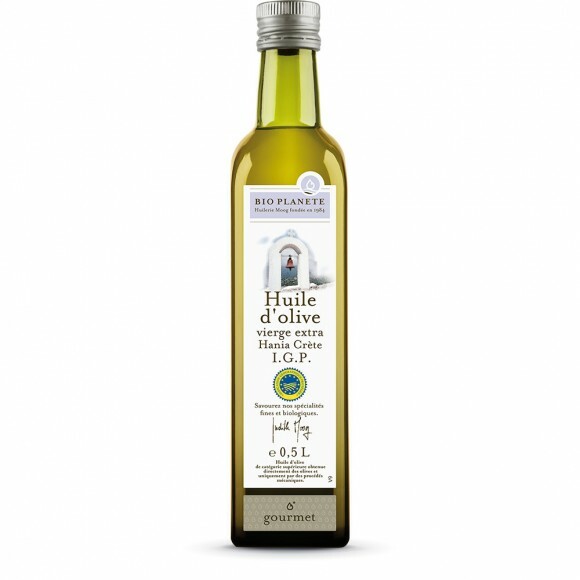 Among these, you will find a selection of Demeter oils, as well as the greatest selection of local olive oil delicacies in the whole food market. 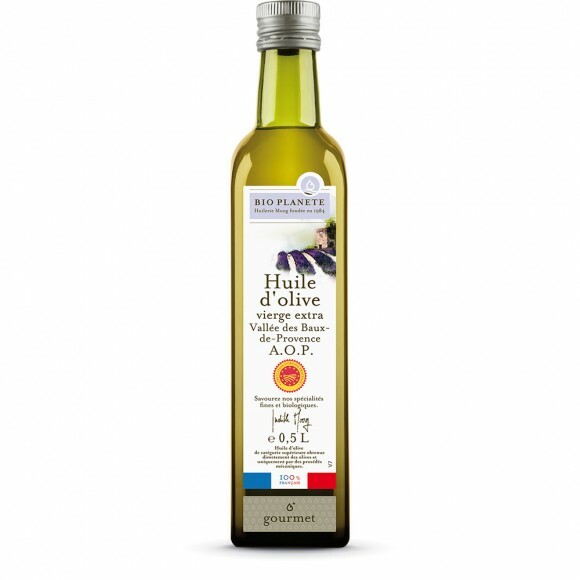 Olive Oil Extra Virgin Vallée des Baux-de-Provence P.D.O. Olive Oil Extra Virgin Crete P.G.I. 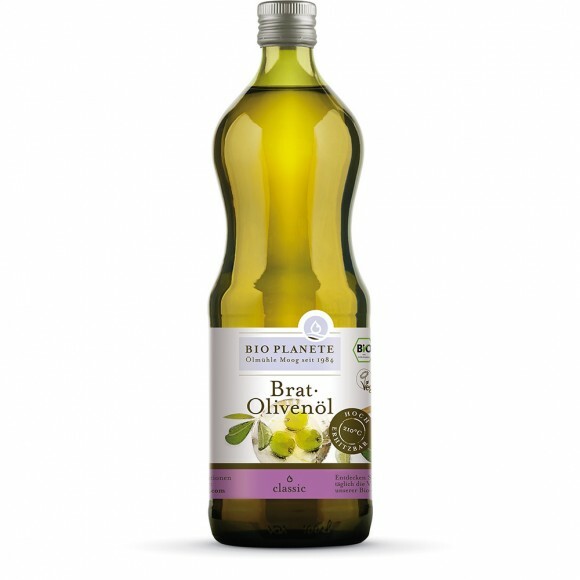 Olive Oil Extra Virgin Dauno Gargano P.D.O. Olive Oil Extra Virgin Priego de Córdoba P.D.O. 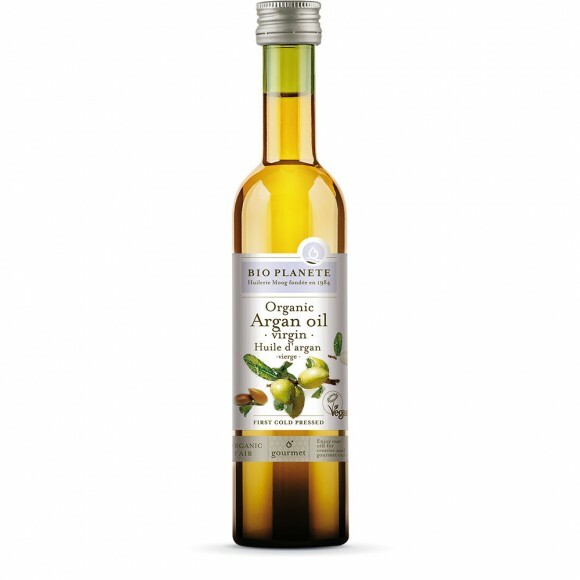 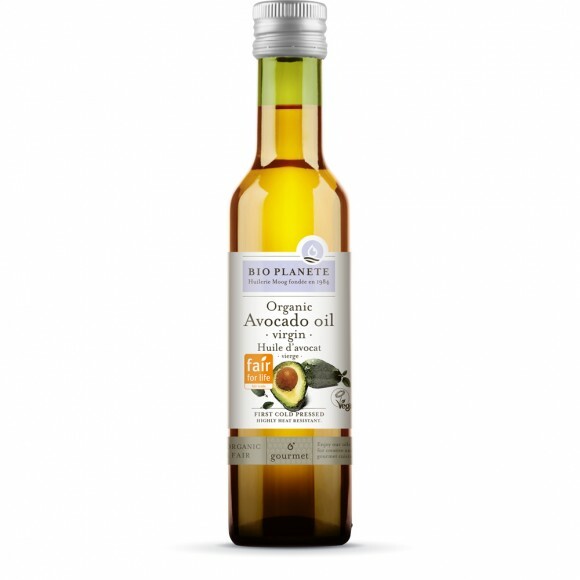 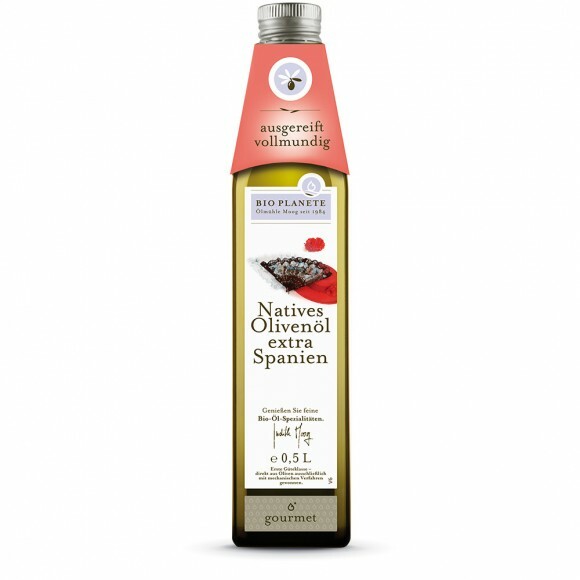 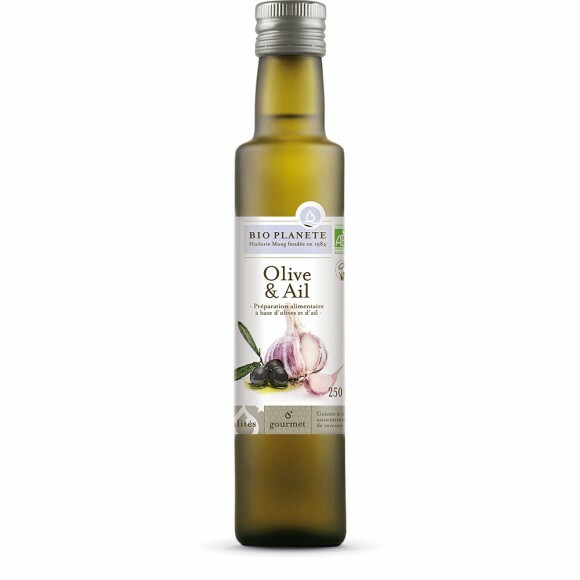 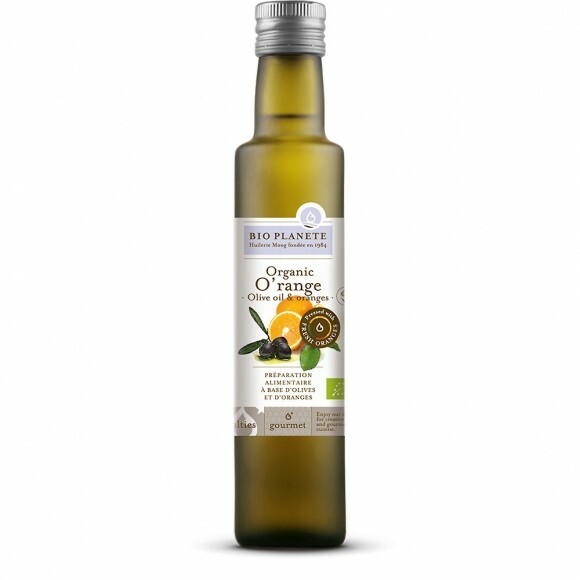 Olive Oil Extra Virgin Norte Alentejano P.D.O.